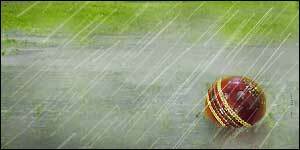 Cancellation of training due to rain. Notification will be posted on our Facebook page and the news section of this website in the event that training is cancelled due to rain. Please note that the cancellation notice may not be posted until half an hour before the scheduled start of training. This is because fields and nets need to be assessed on the amount of water received and to ensure player safety. Therefore, training may be called off with blue skies above! If there is NO NOTICE posted, then training is STILL ON! !